Maybe it's the end of Spring here in the Southern hemisphere that woke it up. But as long as we're still longing for the summer, and it won't hurt my readers in the north either, I came up with a gorgeous colorful and bold look. My inspiration came from the colors of the flag of a neighboring country where I've spent so many unforgettable summers: Brazil. You may not know WHEN your escape to Rio de Janeiro will happen. BUT when it DOES you will certainly know which makeup look you'll be wearing thank to today's video tutorial! And if you never do, at least we stepped out of our nudes comfort zone for a bit, to see how we can play around with color and get away with it! BEAUTY | WHAT'S IN MY BACKUPS CASE? You find the right foundation, mascara or bronzer. You never thought you could run into that perfect shade that's oh so flattering for you. You walk around feeling like a million dollars and your friends shower you with compliments. It feels SOOO good. And then a shiver goes down your spine when you wonder: "What if it gets discontinued???". I've been there myself. And that's why I came up with my "Backups Case". A makeup case where I store extras of my current most precious holy grail items. Let me show you my treasures and guilty pleasures on this video! Lip definition is highly underestimated if you ask me. Once you master the basics of lip contouring and highlighting you can benefit from its universally flattering effects. Granted, it may be just a bit time consuming for your everyday makeup look, but a special night out may be worth the trouble. Scroll down for my video tutorial, products used and more to get you started right away! I've always felt cautious about things that look too simple. They VERY rarely are. Getting those dream Victoria Secret curls, is one of those. You're not using a curling wand, you're dealing with a WEAPON here! You face the risk of burning yourself or someone else, damaging your hair or setting something on fire. And it sounds dramatic and hilarious I know, but I could tell you loads of friend's anecdotes that prove this actually does happen more often than NOT. Enough said, we need to have a chat about this. 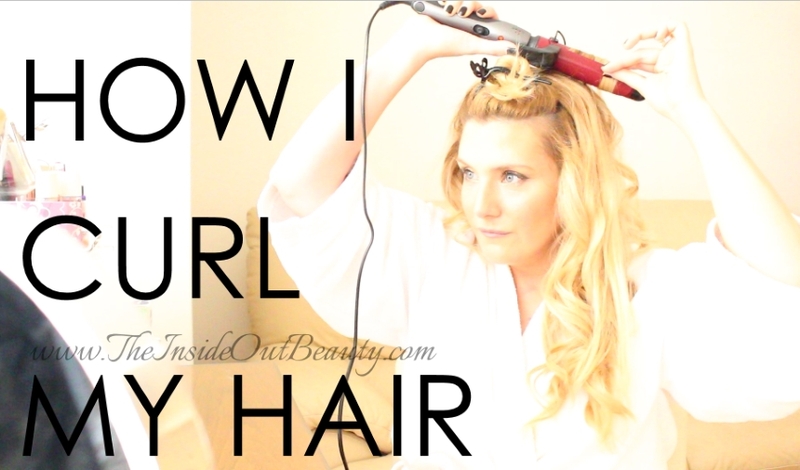 This curling wand CAN most certainly become your MAGIC wand, with a few quick tips! The month of October is about more than just raising awareness of breast cancer, it’s about taking action. You may think you're too small to make a difference. We can all help by spreading the importance of annual mamograms. But be sure that, just by reminding your friends and loved ones, you will be helping someone. And, most importantly, take a little time for yourself and schedule that appointment. I know... who's got time, right? The fact is, we all have time... if we catch it early. The Youtube Beauty Community has posted several videos, to help raise awareness. 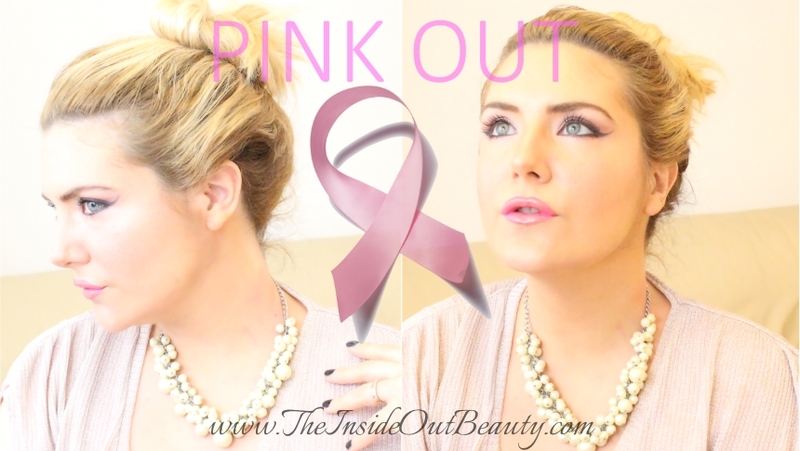 And this PINK OUT Makeup Look and Tutorial is my tiny contribution. 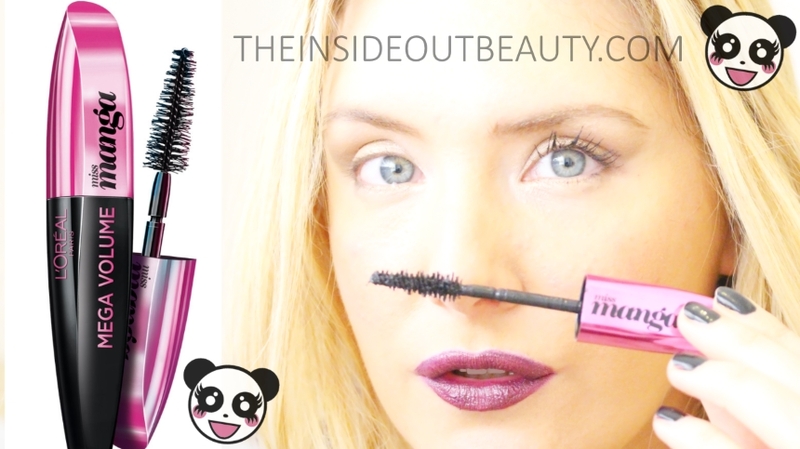 BEAUTY | L'Oreal Miss Manga Voluminous Mascara Review - IS IT WORTH YOUR HARD EARNED MONEY? I am not a BIG FAN of fake lashes. Granted, I DO wear them occasionally. But I just find them terribly uncomfortable. Maybe I haven't found my 'other half' yet when it comes to them, but in any case, there's nothing more suitable for me than a GREAT mascara that delivers what it promises, without breaking the bank. While the search for the PERRRRFECT product continues, I have encountered a few drugstore alternatives worth considering, AND a few other HUGE dissapointments. Today I decided to finally upload a video reviewing and demonstrating L'Oreal Miss Manga Voluminous Mascara. In this video I discuss the good, the bad and the ugly. Scroll down to watch and find out my final "verdict" before you purchase it. And, while we're at it, I'll throw in a beauty hack to extend the life of ALL your mascaras and save you some money! I may be a few days late, but I still dare say: Bring on the Fall! Every time I've wore this look on the past few days, I've received some very nice compliments, so I thought it was one of those worth sharing with you guys.